-Is life always this hard.or is it just when you're a kid -Always like this. 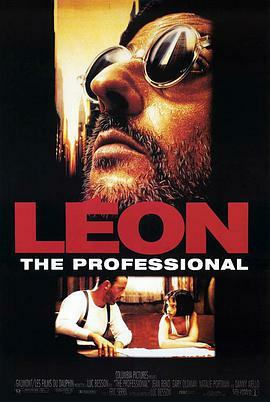 Léon： You're not going to lose me. You've given me a taste for life. I wanna be happy. Sleep in a bed, have roots. And you'll never be alone again, Mathilda. Please, go now, baby, go. Calm down, go now, go.